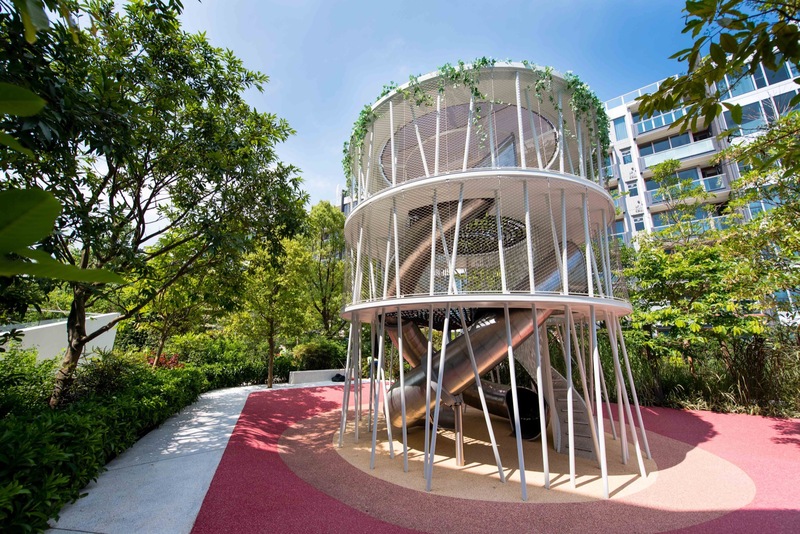 Play Concept’s latest project, playgrounds of Mount Pavilia in Clear Water Bay have been completed and available now. We were responsible for the installation and implementation of this project. We also gave advices and modified the equipment to make sure the playgrounds are complied with the international safety standard.